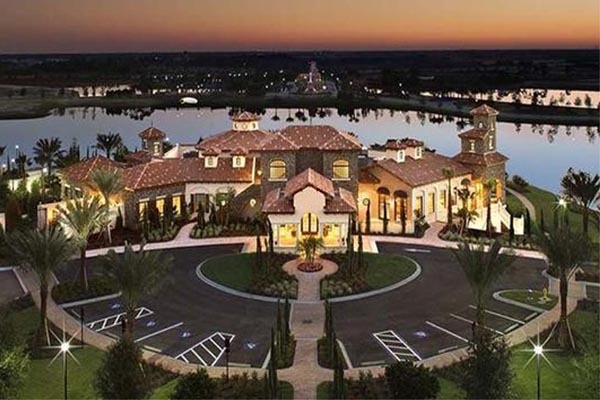 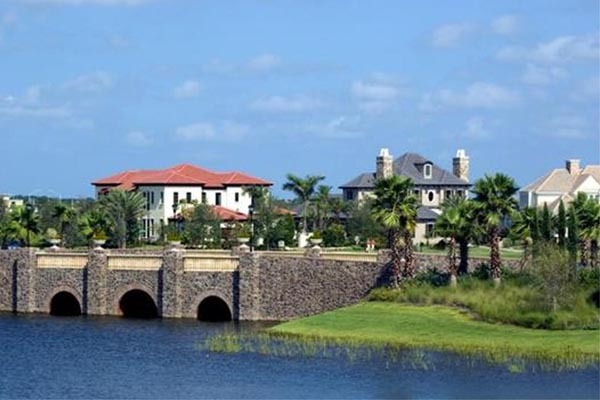 The Lake Club at Lakewood Ranch is a private and prestigious community with luxury million dollar homes. 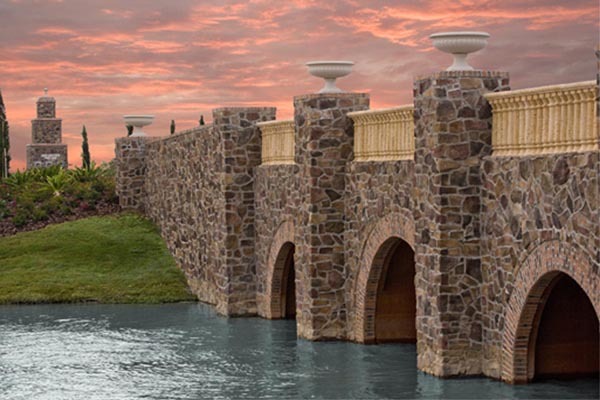 Beyond the gates, gracious amenities await you, including a Tuscan-inspired, resort-style clubhouse, day spa & private concierge services, a mile-long park, scenic lakes and tree-lined streets. 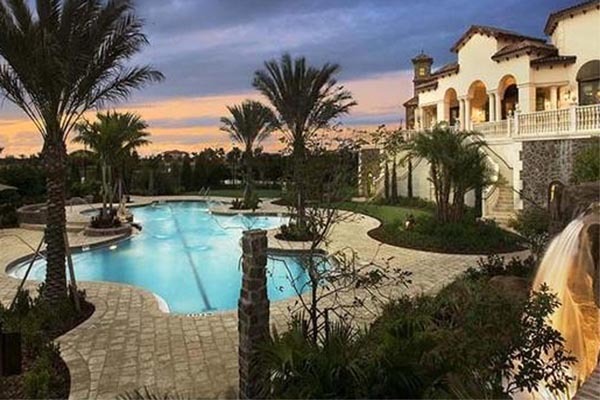 Close to the Sarasota Polo Club as well as premier golf courses and beaches.